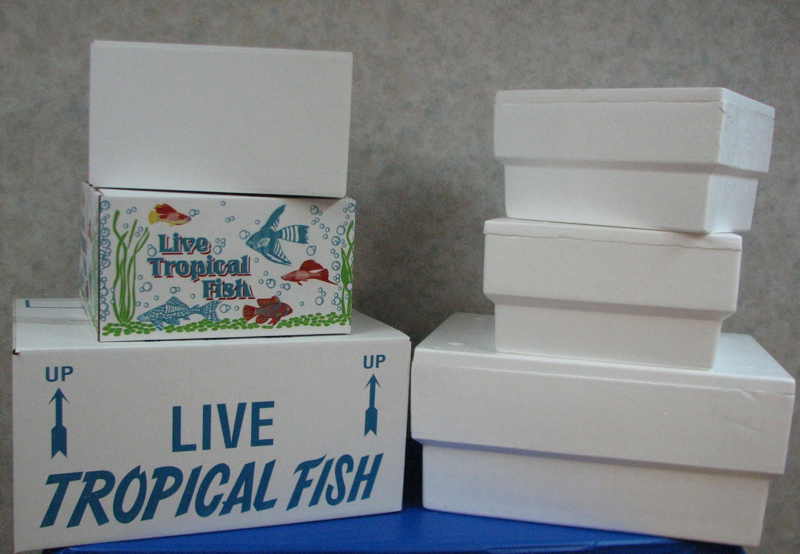 Fish shipping boxes. Photo from http://www.speedling.com/. I would recommend any of them. They all have reasonable prices and do a great job bagging their fish. When I order fish online, I try to get them shipped same day rather than overnight. I have only ever had one problem and it was with an overnight shipment. I lost two juvenile L. signatus, a small shell dwelling species from Lake Taganyika in Africa. There are many vendors out there with quality fish, some of whom offer a variety of shipping methods. However, because I’m in a small market, my same day air freight options are limited. 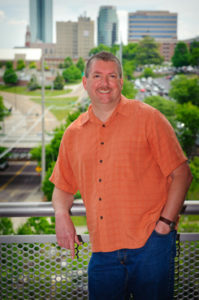 If you have Southwest service at your nearby airport, consider yourself lucky with respect to air freight. Their prices are the best, and most vendors I’ve talked to use them. If you’ve never ordered fish online, you should consider doing so. I would encourage you to support your LFS when you can, but sometimes your options there may be quite limited.